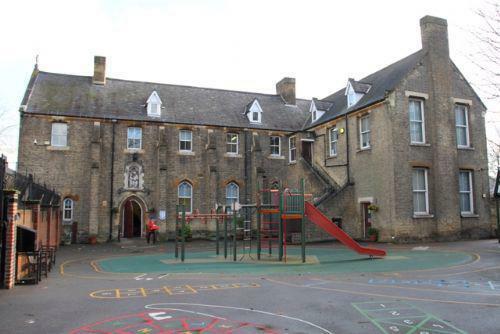 St Mary’s is a one and a half form entry school admitting 45 children each year. The two Reception classes and the classes in Year 1 and Year 2 usually have 22 or 23 children in each. Throughout the rest of the school the children are organised into classes of about 30. There are currently six classes in the Junior Department, covering Years 3 to 6 and forming what is known as Key Stage 2. Some of these classes have children from two age groups that work together. 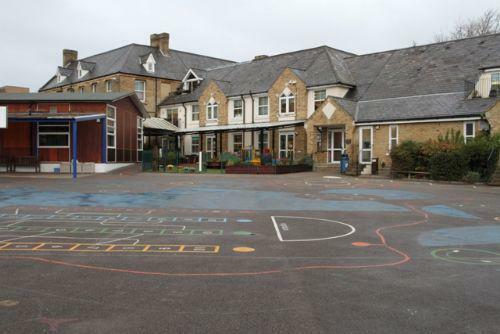 There are four classes in the Infant Department covering Years 1 and 2 and forming what is known as Key Stage 1. 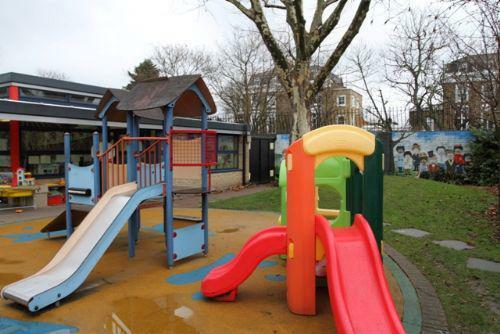 The two Reception classes and the Nursery work closely together in what is termed the Early Years Foundation Stage. Throughout the school children are provided with additional help in English and other curriculum areas according to their individual needs. In Key Stage 2 we are able to provide children with invaluable additional help in mathematics by teaching them in smaller ability-based groups.